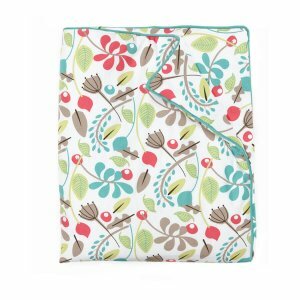 The luxurious cotton rich velour of our super snugly 3.5 Tog Winter Warmer Grobag is the perfect choice for keeping your little one warm in cold winter temperatures. Set against a snowy backdrop, a tower of adorable penguins will bring winter nights to life. Designed for particularly cold winter nights, or rooms under 16°C our 3.5 tog Grobag is made from cotton rich velour. Grobag is a “wearable blanket” designed for babies to be used instead of traditional blankets and sheets. 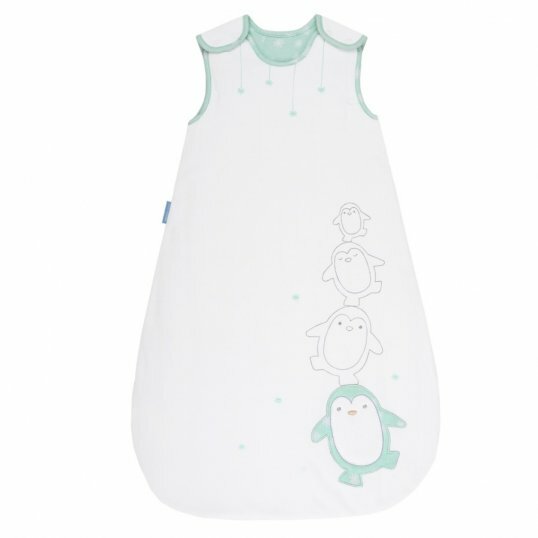 Baby Sleep Bags have a neck opening and armholes and are therefore “worn” by the baby to help the baby stay at the right temperature through the night without the problem of traditional blankets and sheets being kicked off or getting tangled up. n 2000 The Gro Company began working with The Lullaby Trust (Formerly The Foundation for the Study of Infant Deaths, FSID), a leading baby charity working to prevent sudden infant deaths,promote baby health and support bereaved families. 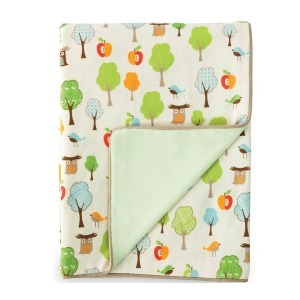 We started out wanting to create a safe alternative to sheets and blankets which met The Lullaby Trust’s guidelines and all UK safety regulations and British Standards. 15 years on we have a wonderful partnership with The Lullaby Trust, and are proud to have funded over £850,000 of their safe sleep research to date.